Peterson Donegal Rocky Briar Pipe | Old Morris Tobacconist Victoria BC, Fine Cigars, Humidores and Tobacco Merchantile. 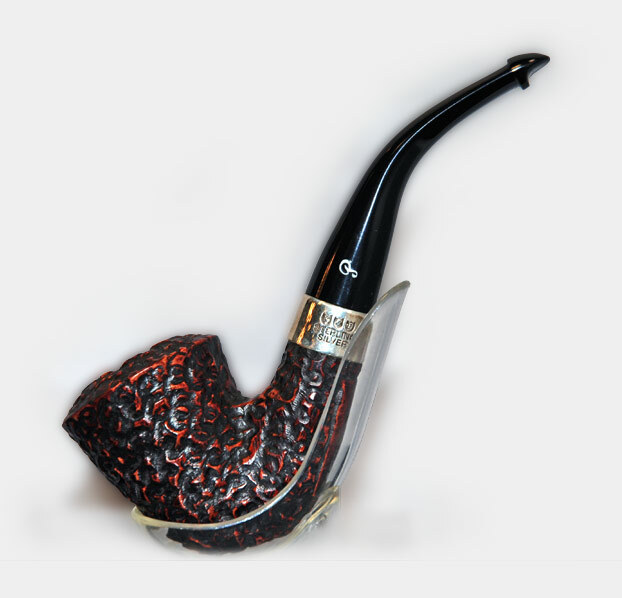 The B10 has a Dublin or Calabash shape. Made in Ireland.